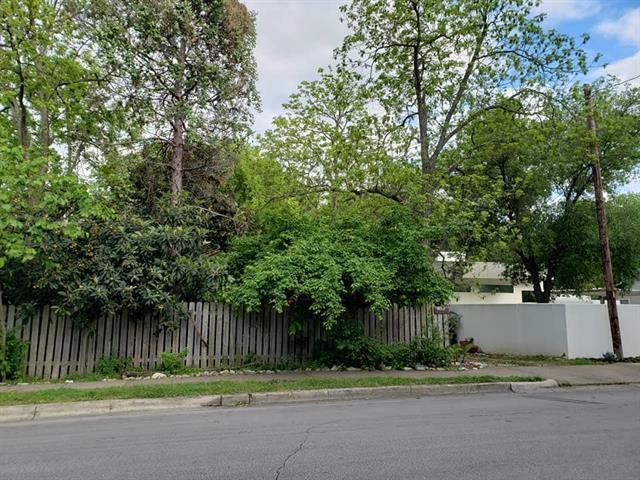 Build your custom home in the heart of 78704! 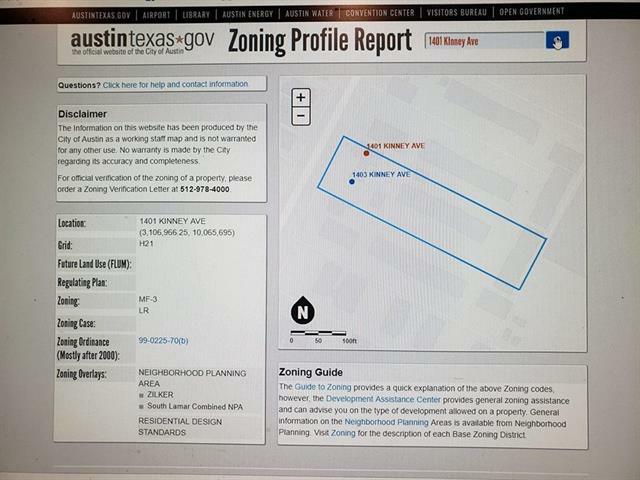 ZONE SF-3. 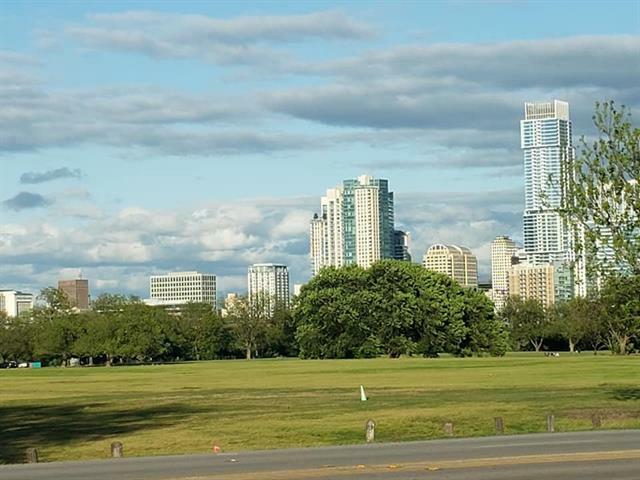 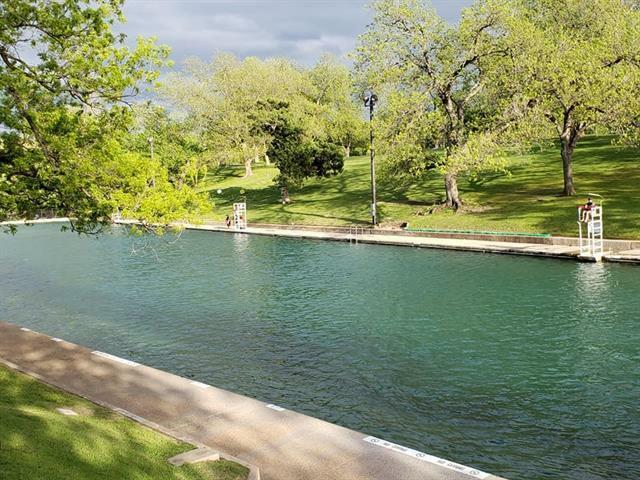 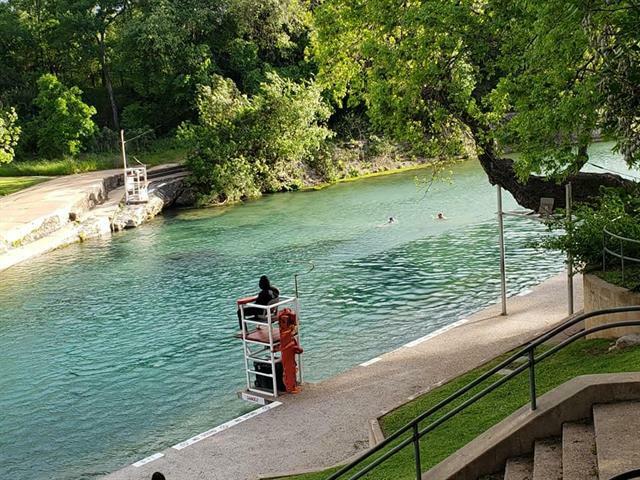 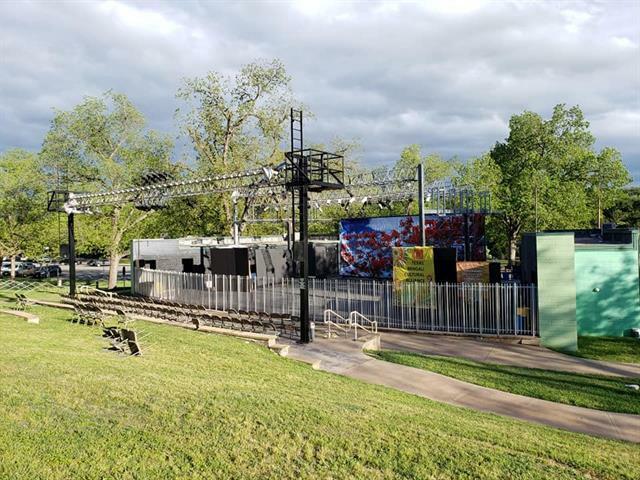 10 blocks to Zilker Park, home to Barton Springs and the Austin City Music Festival! 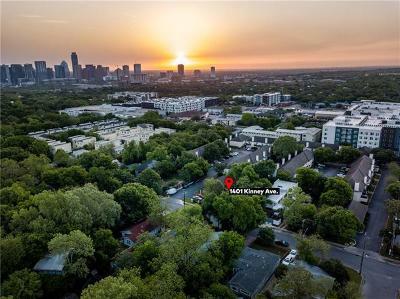 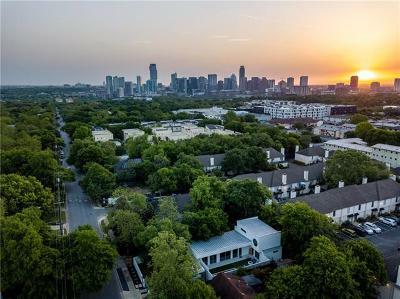 9 blocks to Zilker Elementary, 12 blocks to Lady Bird Lake. 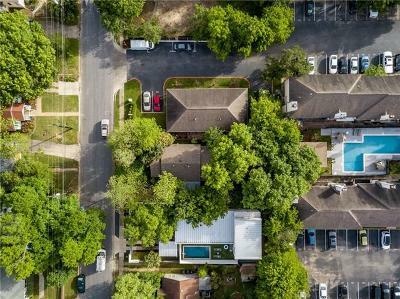 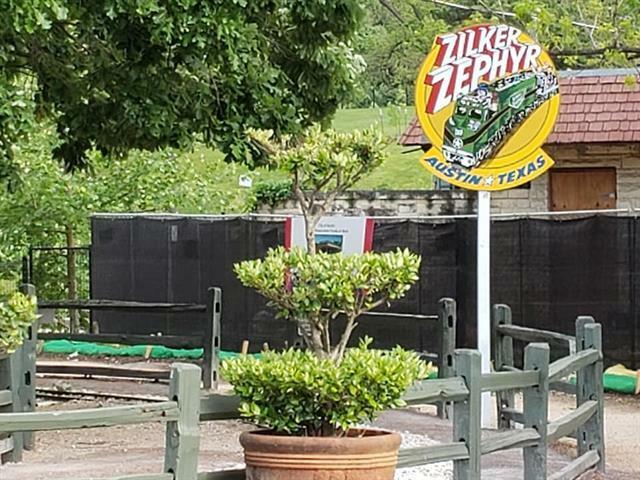 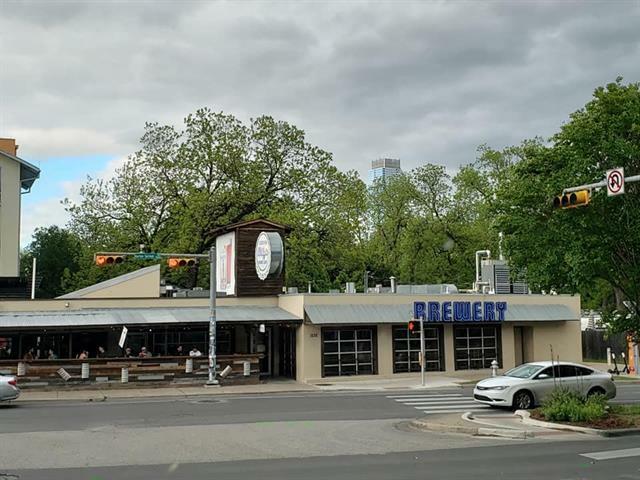 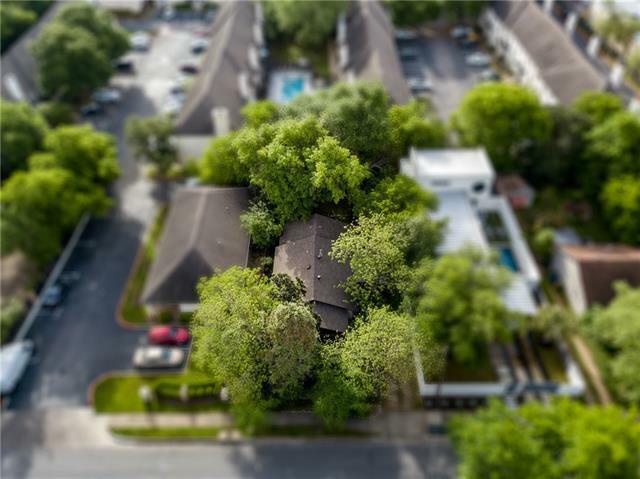 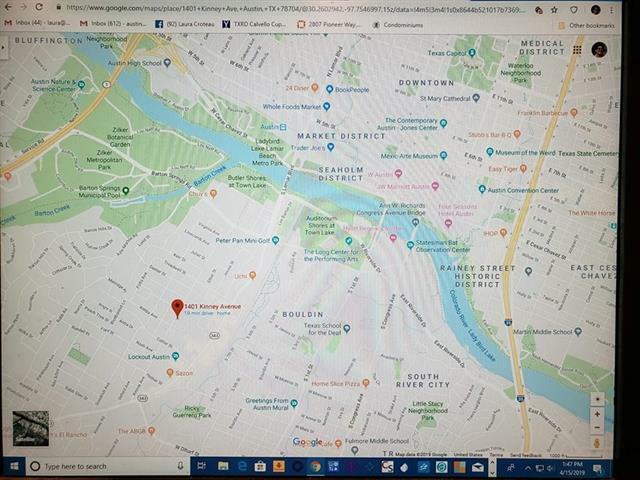 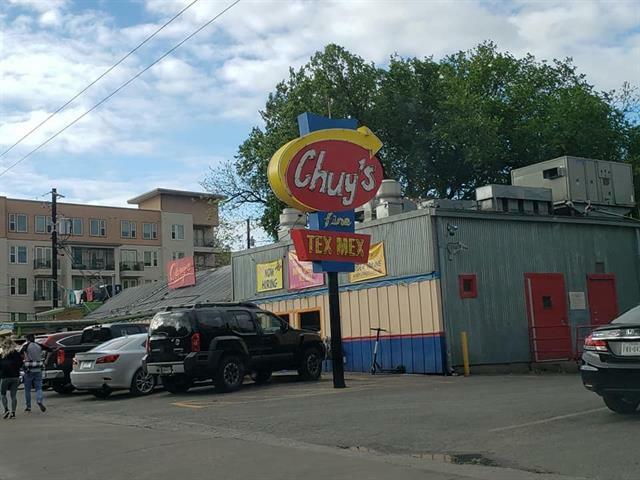 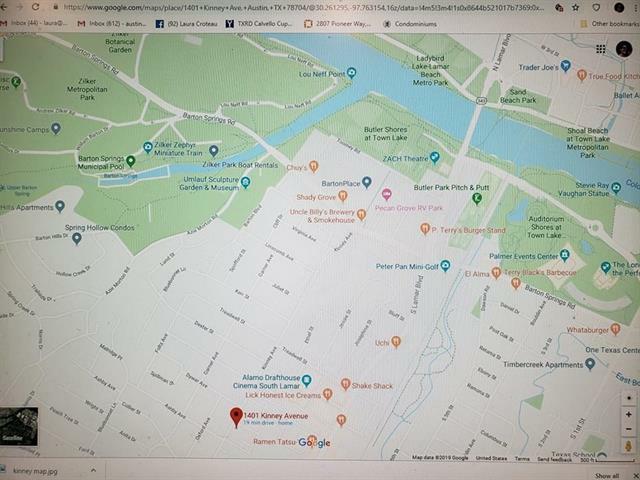 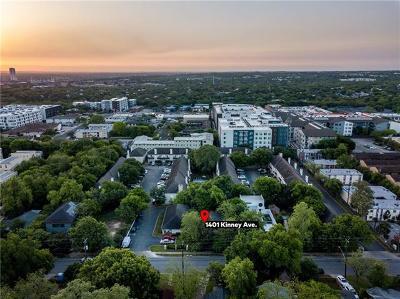 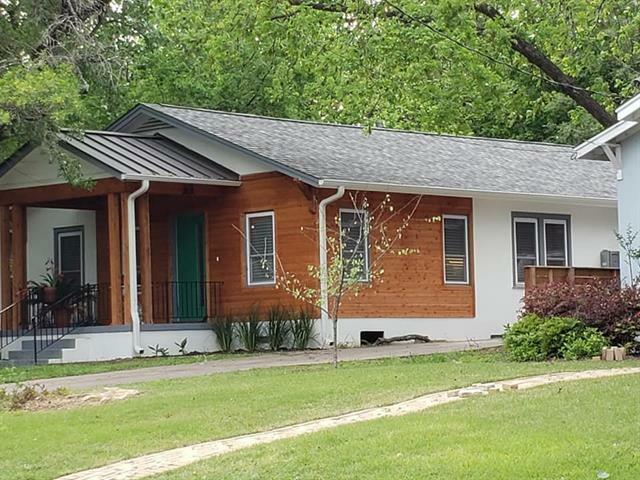 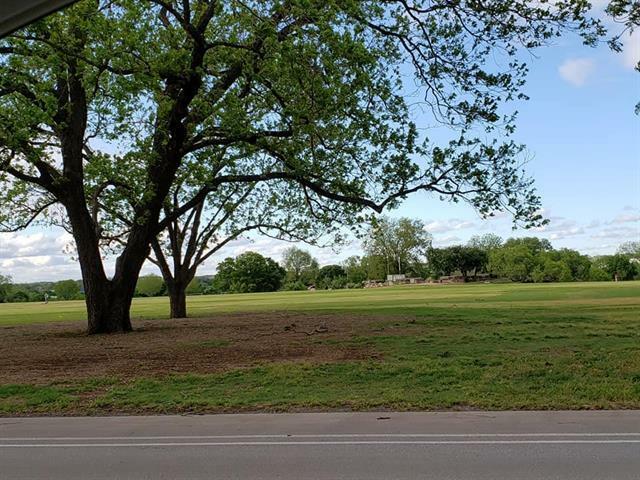 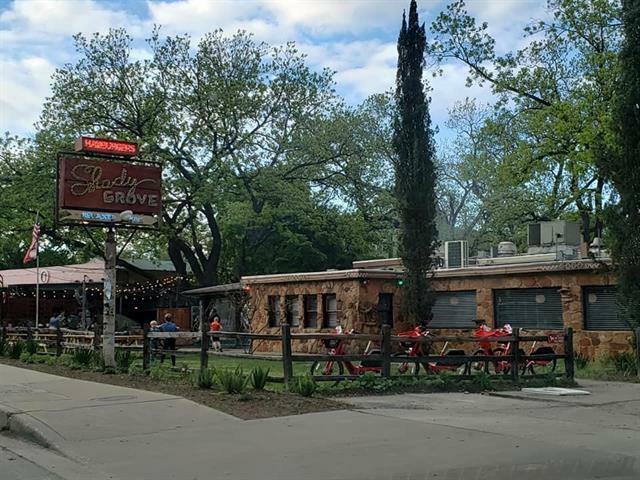 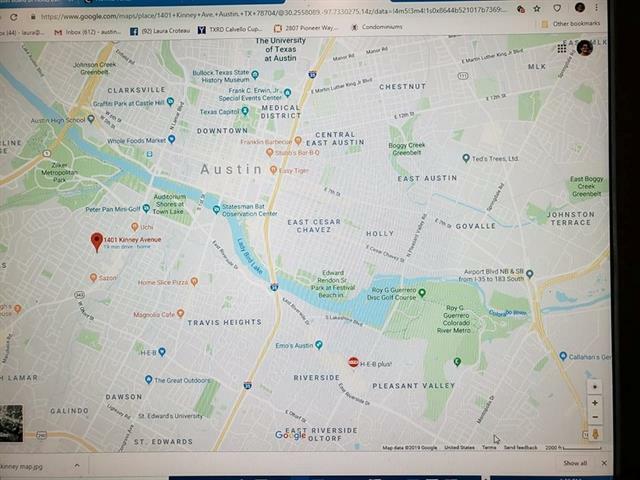 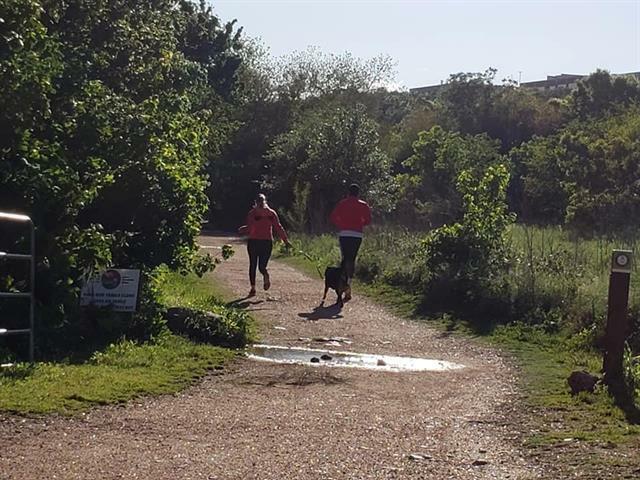 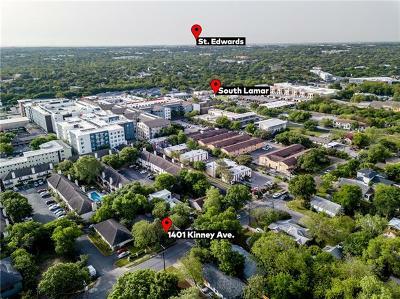 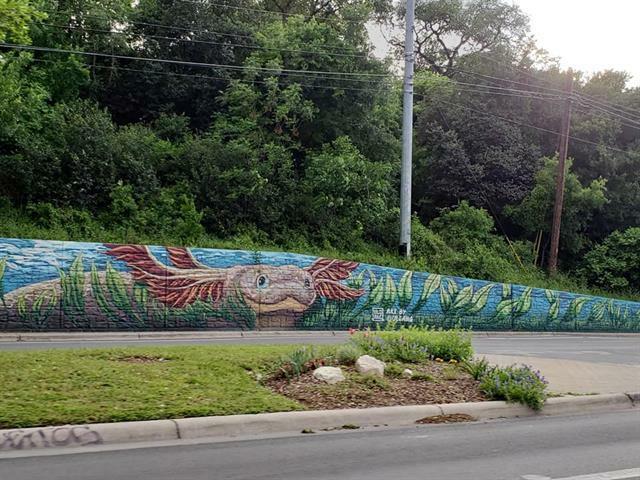 This is a walkable neighborhood with countless restaurants and shops, parks, greenbelt trails, and a stones throw to Downtown Austin and Saint Edwards University! 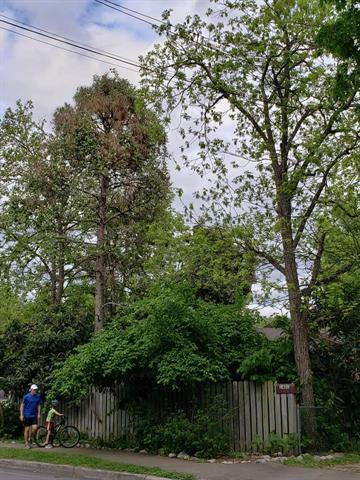 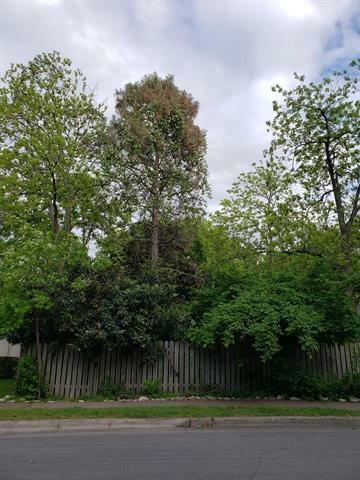 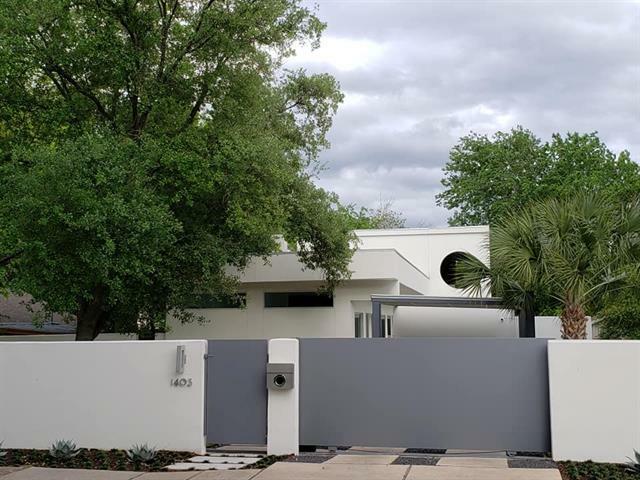 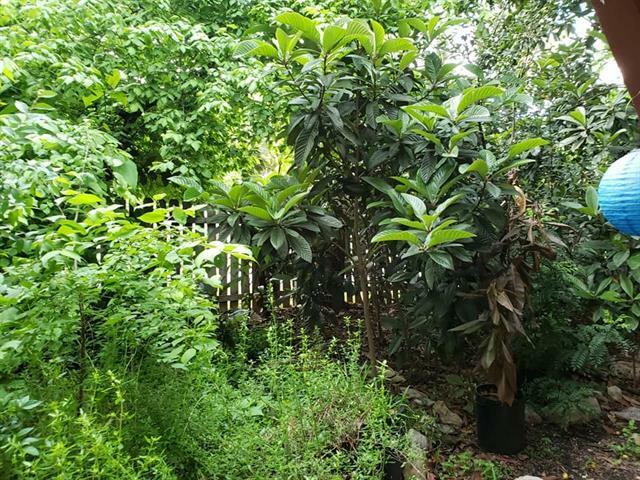 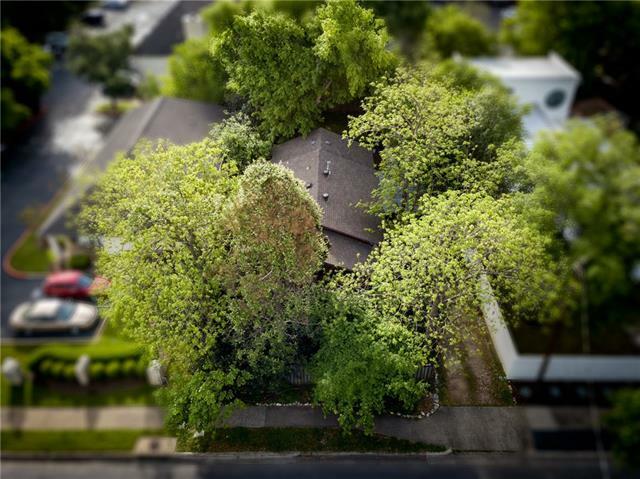 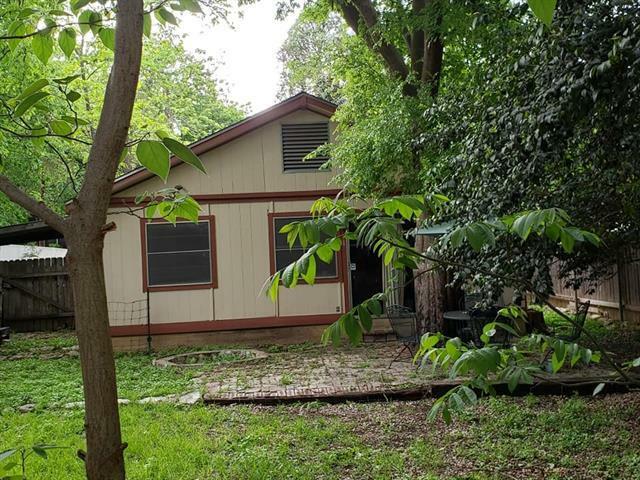 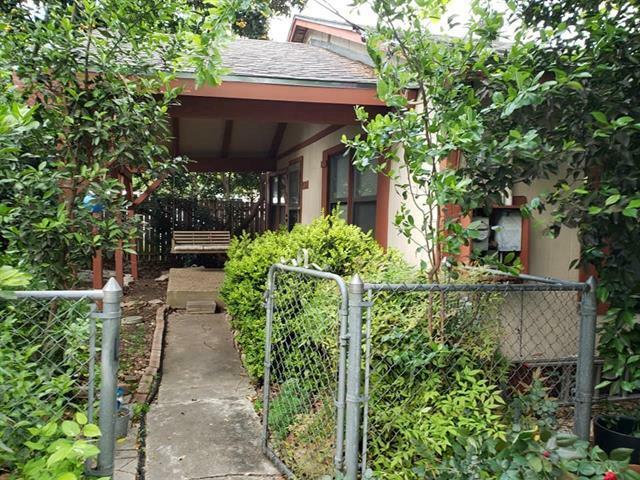 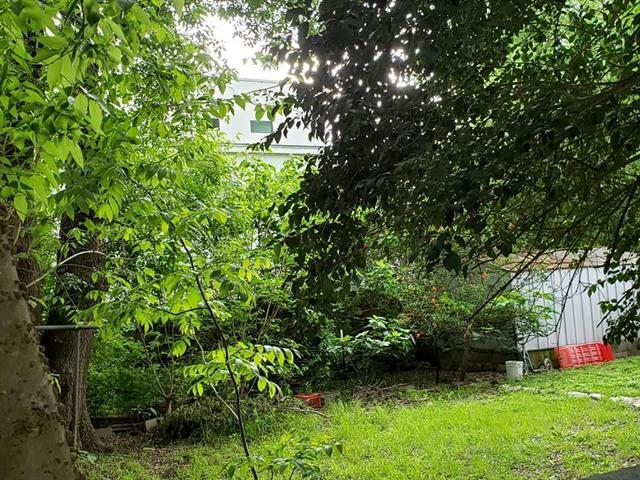 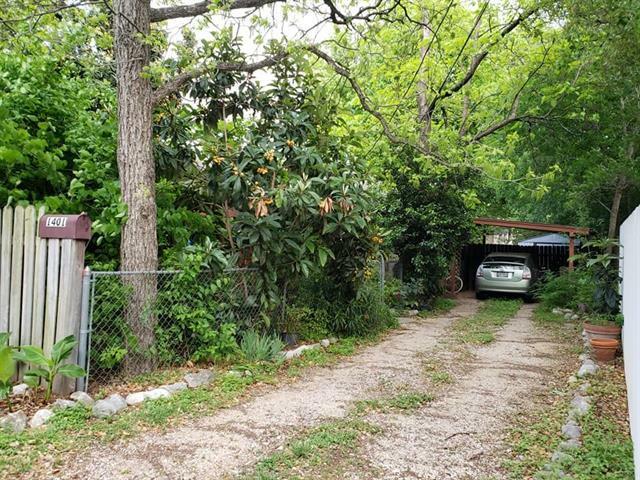 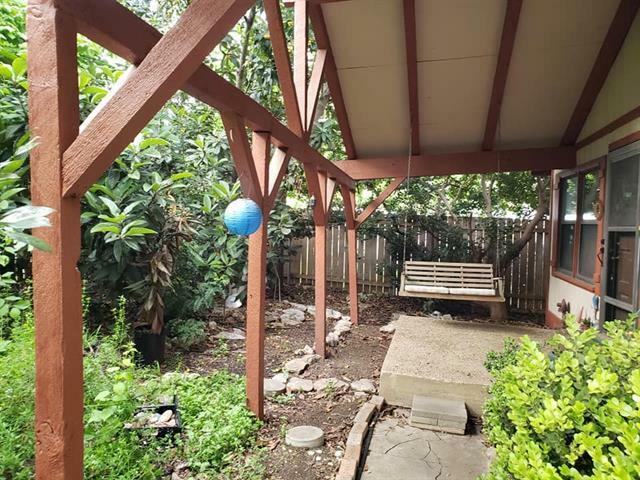 Level lot ,55&apos; frontage, and the only protected trees are close to fenceline. . 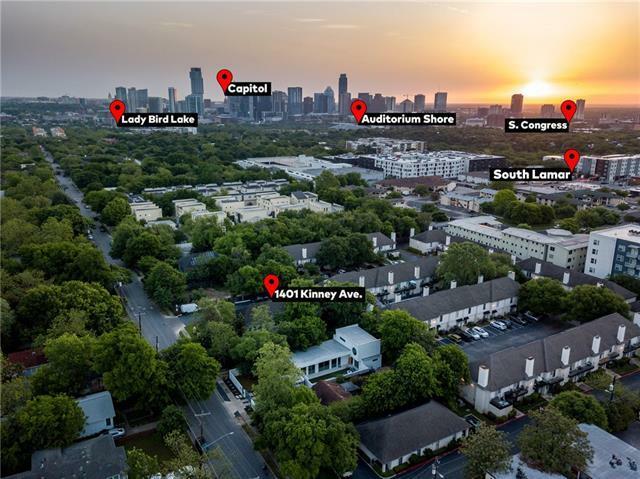 So many fabulous new homes in the area! 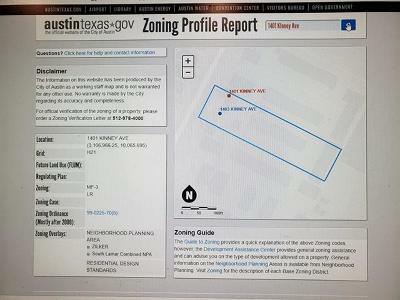 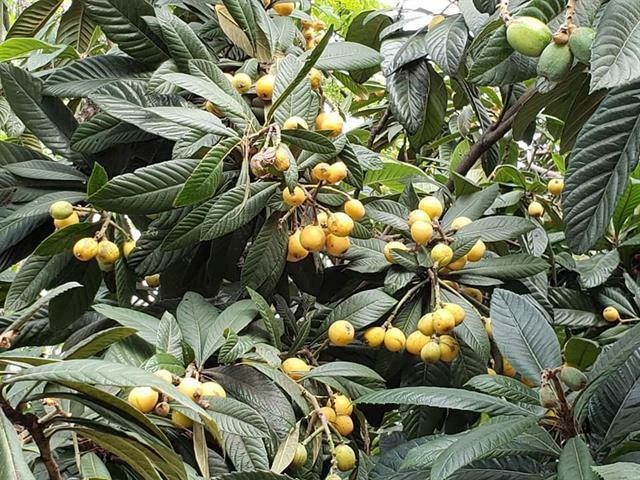 Seller needs leaseback.